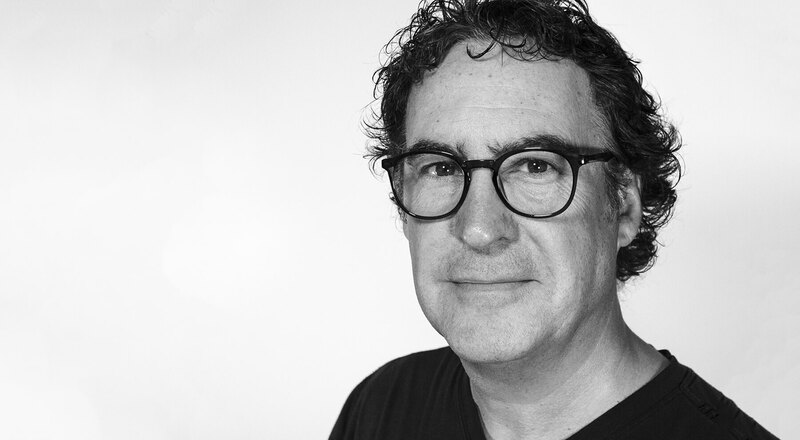 McMillan has attracted Pierre Paul Samson, former Partner and Global Head of Digital and R&D with Sid Lee, to guide the agency’s expanding CX practice. Pierre Paul has more than 20 years of strategic entrepreneurship, grounded in his deep and broad experience with digital marketing platforms and technologies. Top-tier accounts that have benefited from his vision include IBM, Cirque du Soleil, Samsung, Stella Artois, Intel, TD Bank, Videotron, and Air Canada. He has co-founded and held executive positions with corporations pursuing innovative solutions for the multi-channel communications, context-aware technologies, and mobile commerce markets. And he shares his expertise and business acumen as an independent member on the boards of companies in both the private and not-for-profit sectors. Pierre Paul joins McMillan as VP, Client Experience. “Creativity in the digital domain is about delivering an engaging, action-driving customer experience,” said Gordon McMillan, the agency’s CEO and Chief Creative Officer. Modern look and new digital presence tied to a more focused mission and vision for the Ottawa charity.